Our Ti Laser Training System is available by reservation for individual practice or larger group events. Special pricing is available for members and law enforcement officers. 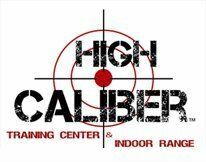 Contact us today to inquire about our affordable firearm training courses.